Most remember to lock the door when they leave and keep an eye out for suspicious people in the community, but are there other precautions you should be taking? Simply put, yes. Here are five pointers to keeping your livelihood secure as a new homeowner. 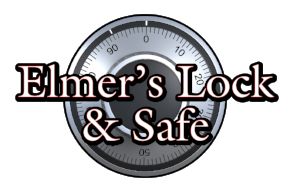 Why is a locksmith important for a realtor? When asked most people would say a realtors’ primary job is to find their clients the right property at the right price. Yes, traditionally that is the job’s initial function. What most realtors do not recognize is the services they must provide beyond finding the right sell.